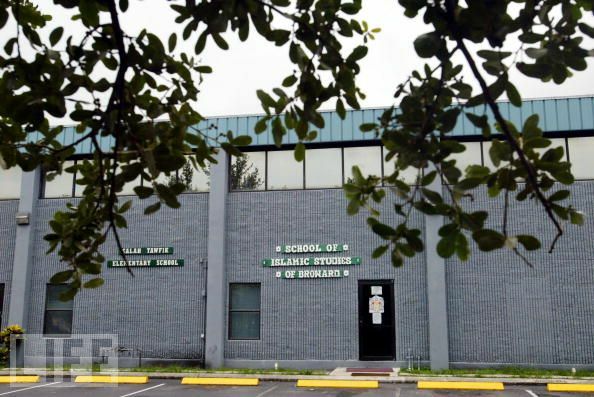 Islamic Foundation of South Florida will be closed if debt of $ 700,000 is not paid until July. IFSF is one of the largest Islamic Foundation In America. Donate them now. Following is their official website. a Live Transmission was also done about it on PTV Global today in which Junaid Jamshed also participated.